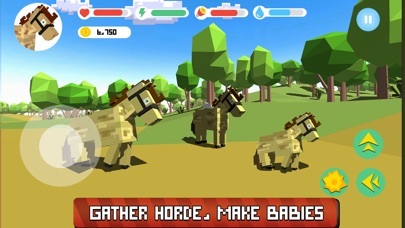 Try how to be a blocky animal in horse survival simulator. 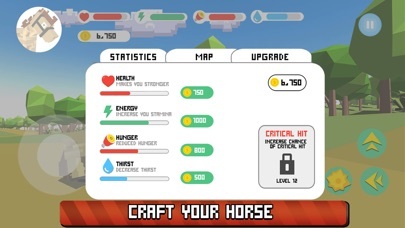 Complete funny quests and upgrade your horse to open new survival skills. Explore the blocky locations and craft for your survival. 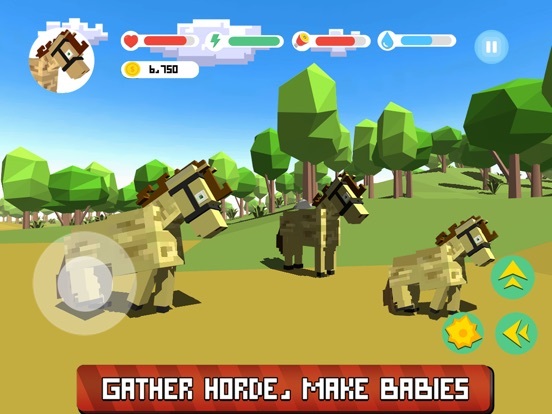 Find an animal mate and breed a new blocky horse. Get a horse herd, it is important for your survival: there are many animal species in the survival simulator. 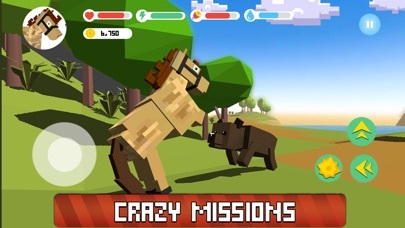 Have your own blocky animal, that you can feed, ride and craft with! Ride a horse across blocky simulator's lands, adventures and craft are waiting for your survival! Sneak into every blocky corner. Fight with every animal you meet or run. 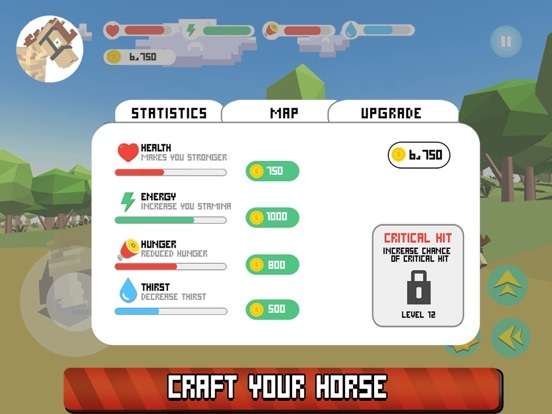 Survival is not easy for animal, so maintain your horse energy in the simulator. Craft things to upgrade your animal. Finish all quests - in the survival simulator they can be challenging, but funny. Blocky horse in the simulator is better than real animal! Real horse can't craft or beat a giant bear, can't rescue people in the forest and find a mysterious flower. But your animal can do it in our survival simulator! Don't wait! Listen to the nature, deep into blocky horse craft and survival. Never played animal simulator games? Hold your blocky horse! Try our simulator right now. There are tutorial and smooth animal controls inside. Learn how to craft and challenge friends. Avoid big animals or find how to use craft against them. Even cute rabbits can be dangerous animals in the survival simulator. 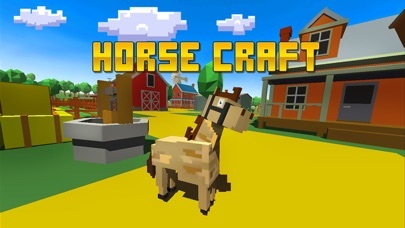 Finish quests, help your blocky horse friend to be a little craft hero for villagers. 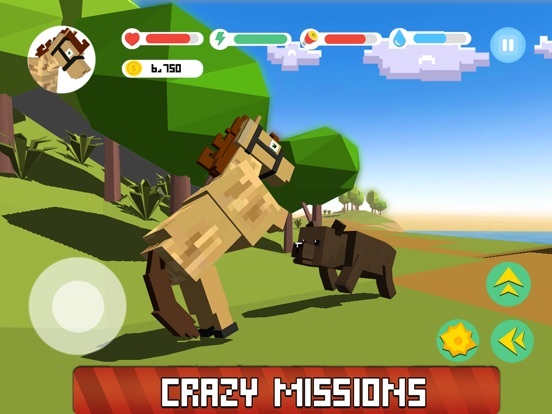 Blocky graphics and craft system make the animal survival simulator even more interesting! 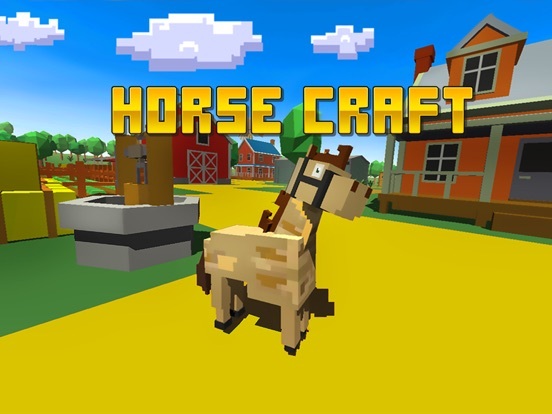 Ride, fight, craft and enjoy Blocky Horse Craft Simulator.